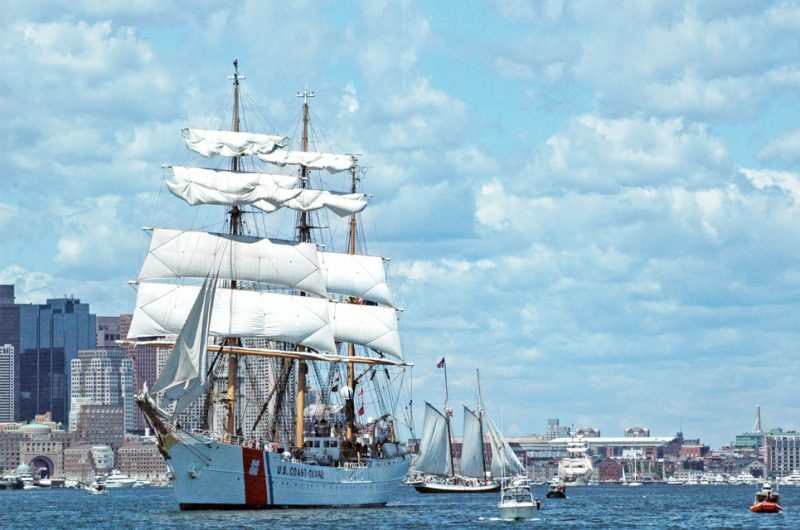 The US Coast Guard Tall Ship Eagle, in Boston. 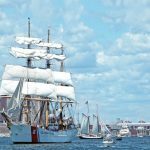 Sail Boston welcomed more than 50 Tall Ships and military vessels from all over the world, for a five-day celebration as the only U.S. port of the event. 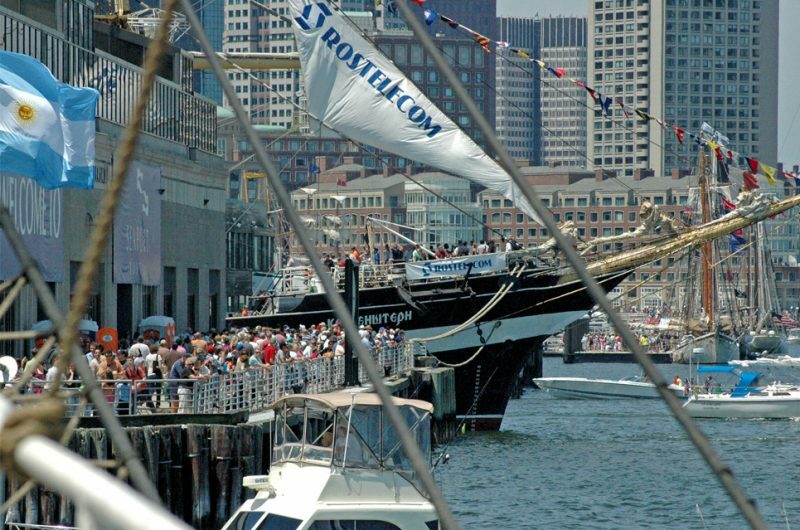 This was the first time in 17 years that Boston welcomed so many ships into its harbour. 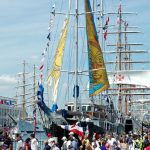 Spectators enjoyed hundreds of family friendly activities all over the city and a glorious Parade of Sail, where vesels paraded in flotillas from Broad Sound into the main channel of Boston Harbour, turning at Charlestown, before proceeding to their assigned berthing areas. Fun by land and by sea, Boston is a perfect place to explore America’s rich maritime history. 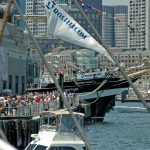 When it comes time to give your sea legs a break, the best way to enjoy this compact, friendly, delightful place is to take to the streets of “America’s Walking City.” Walk the 2.5-mile historic Freedom Trail, or peruse the Boston Common and Public Garden. In Boston, the activities are endless. For more information on activities, travel and accommodation, visit www.bostonusa.com. 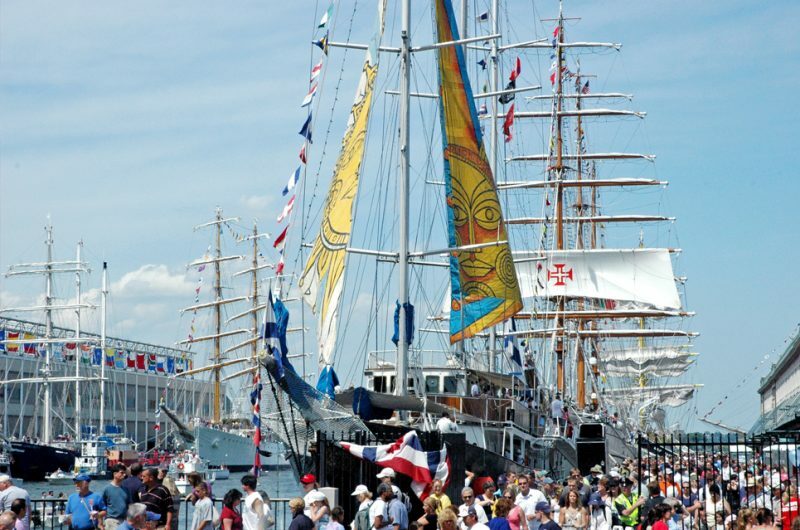 You can access the port by public transport, using the MBTA Silver line bus. 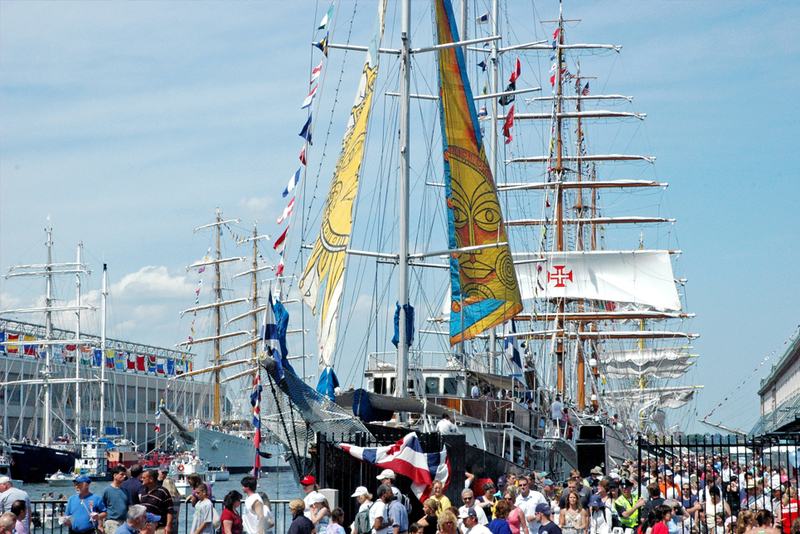 For media accreditation, visit: http://www.sailboston.com/press-credential-application. 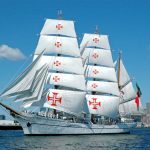 Welcome to Boston, Clipper Stad Amsterdam!Currently docked at Fan Pier, Stad Amsterdam will be open for public boarding tomorrow from noon - 4:00pm! 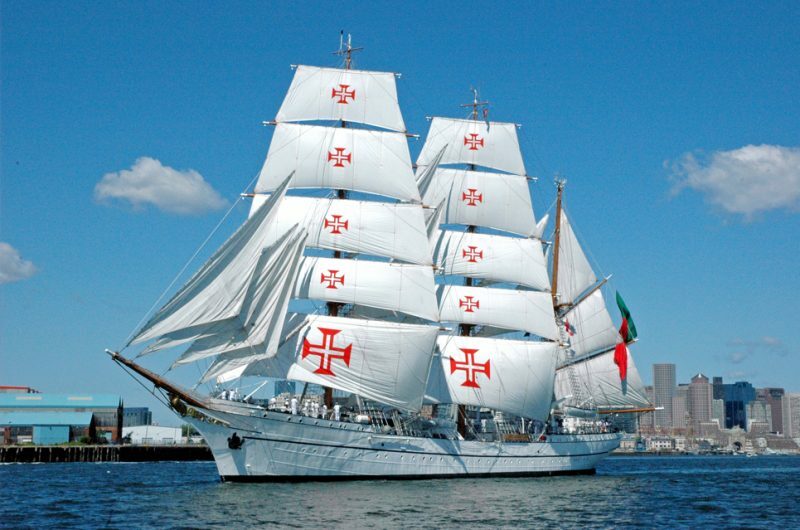 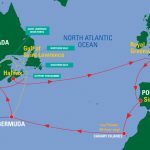 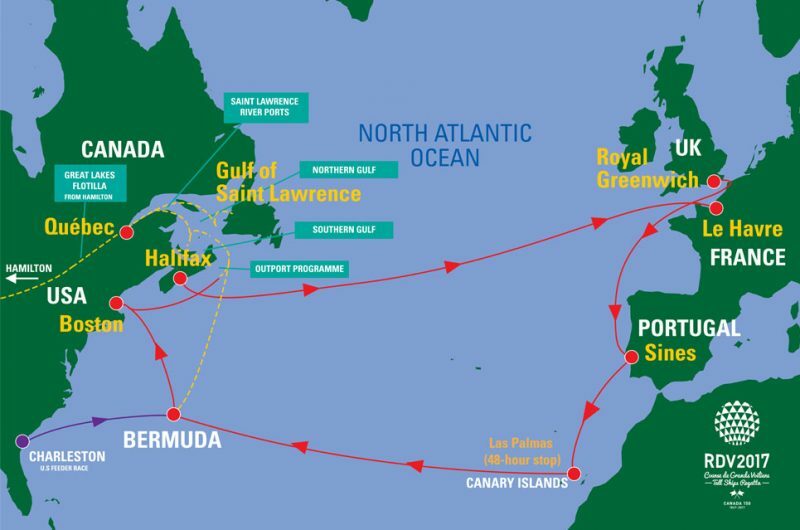 Don’t miss your chance to climb aboard before the ship leaves Boston on Tuesday!